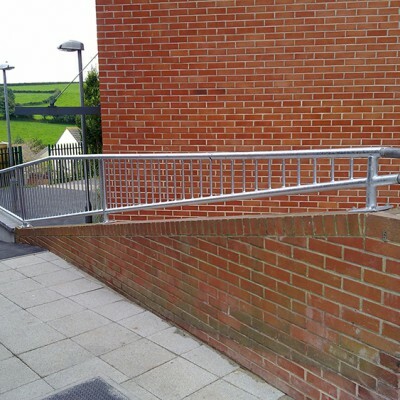 Centristic Ltd has over 35 years of wide ranging experience in all aspects of steelwork with a large portfolio of both fabrication and site erection projects. 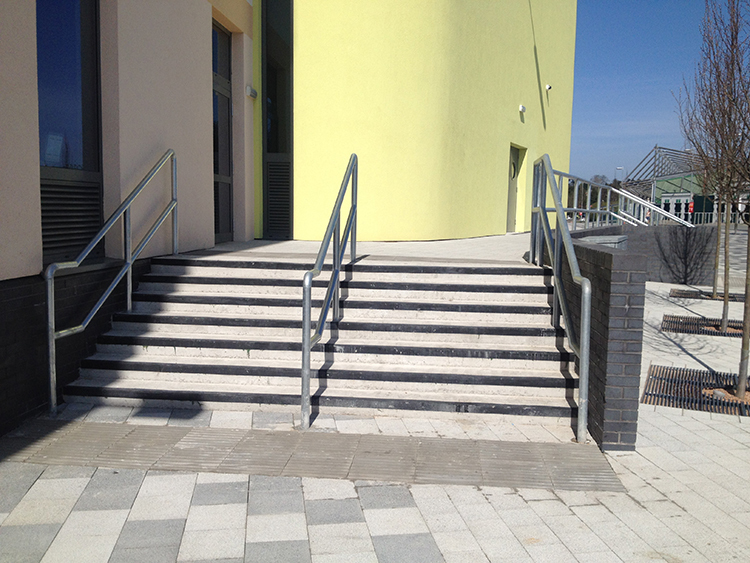 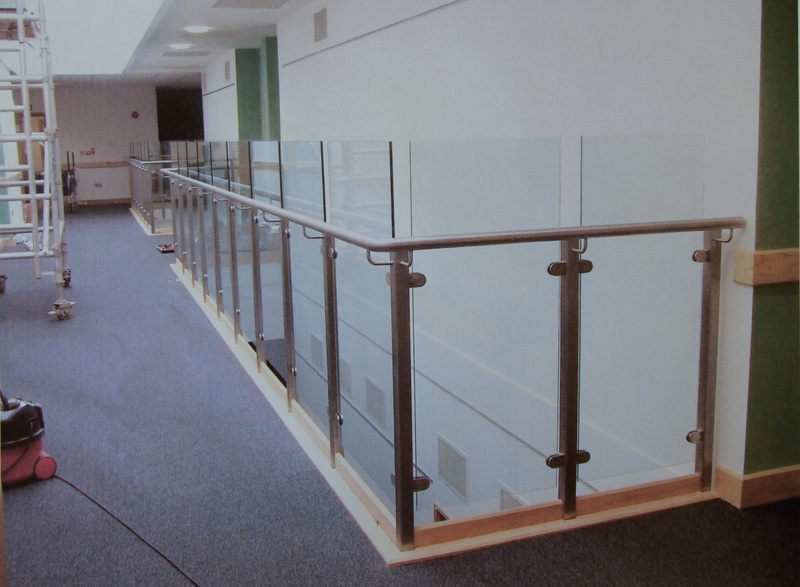 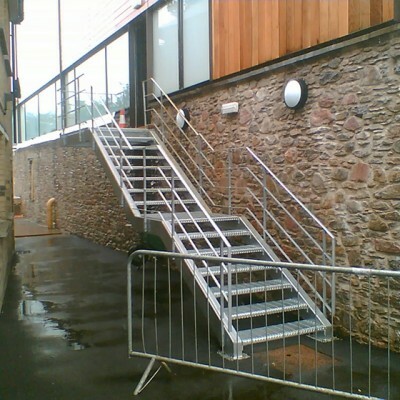 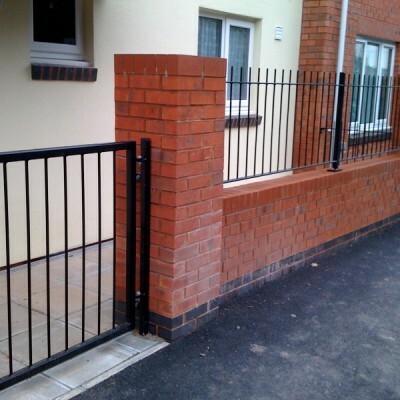 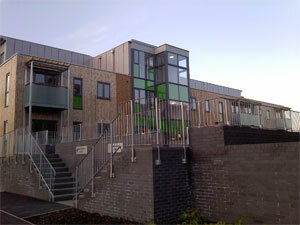 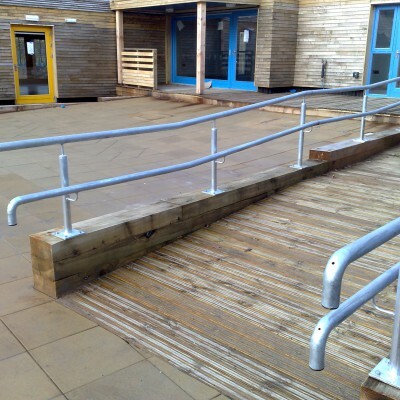 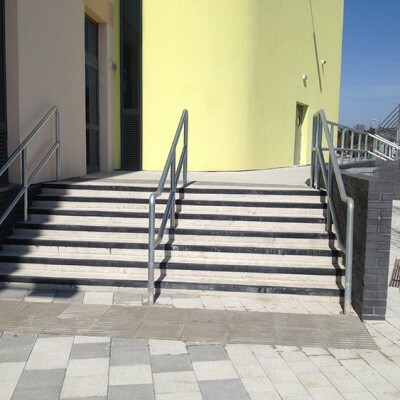 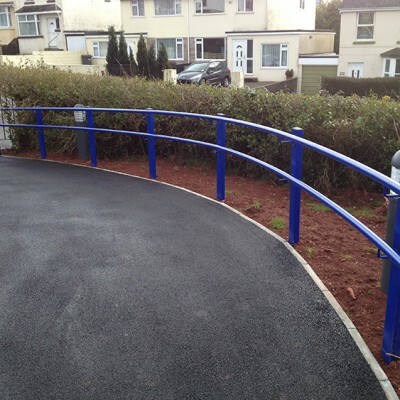 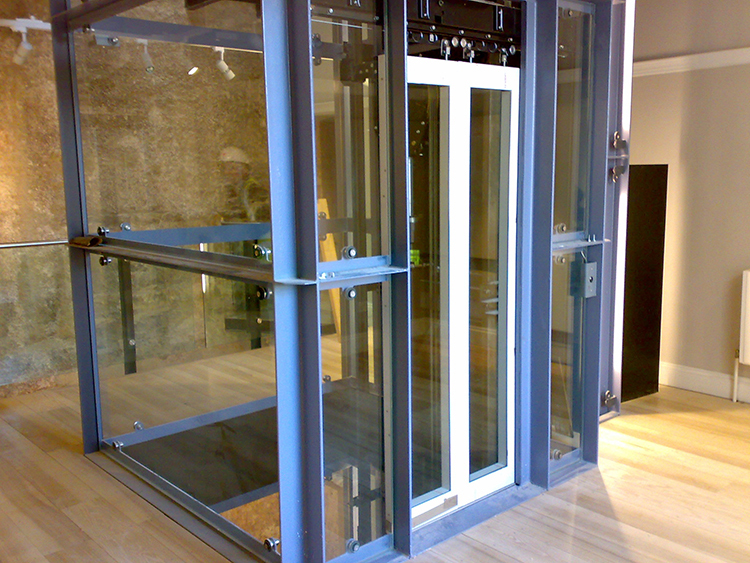 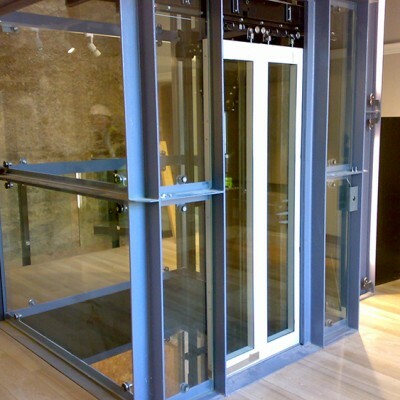 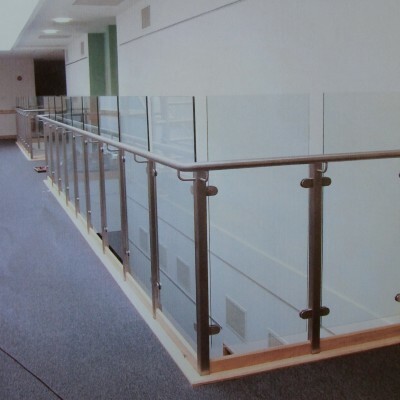 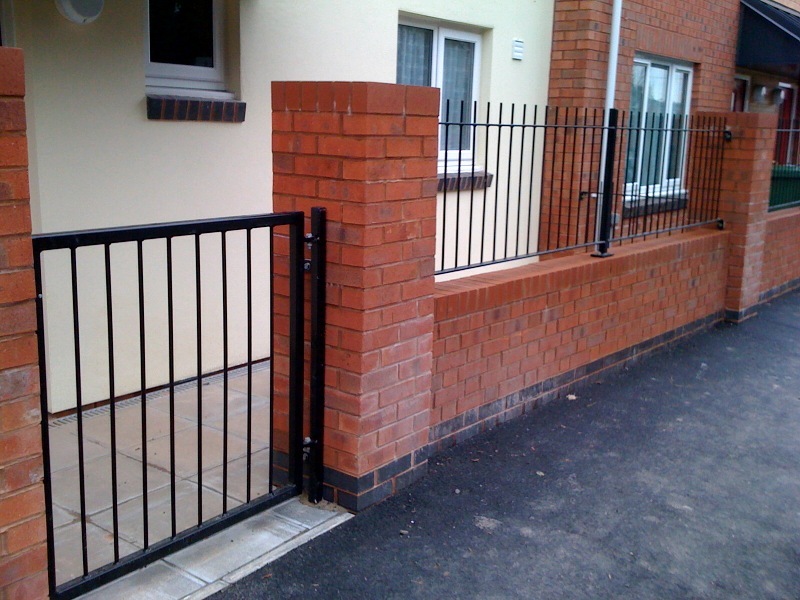 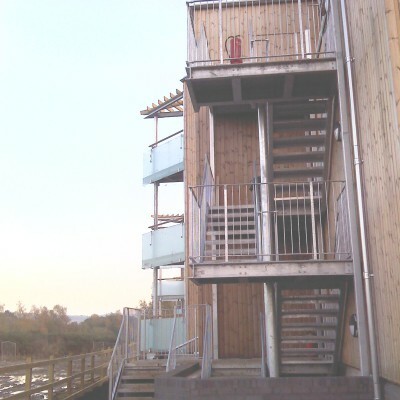 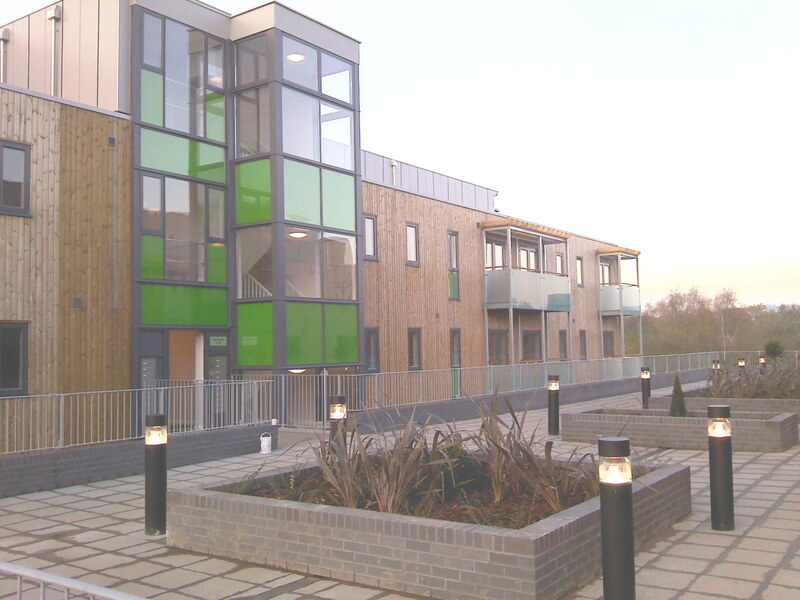 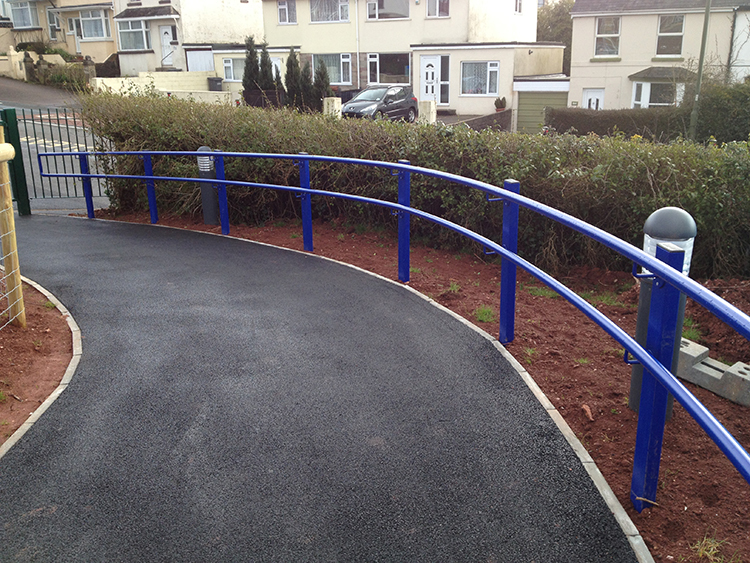 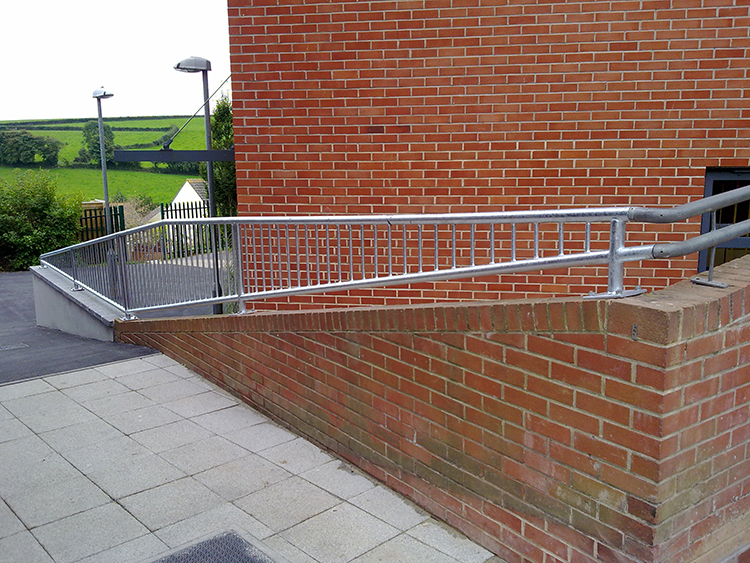 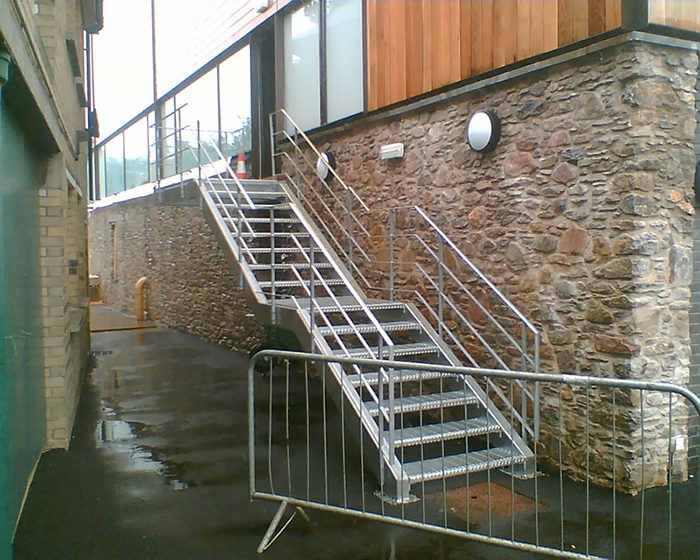 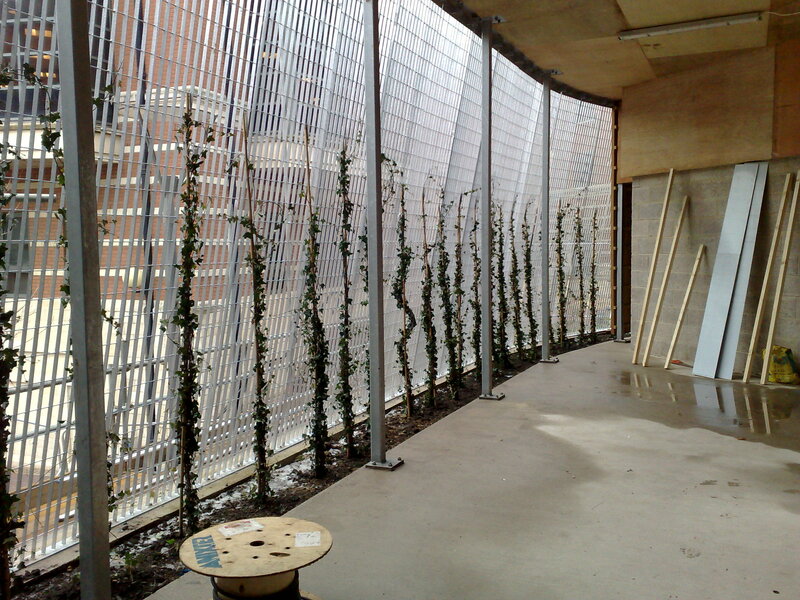 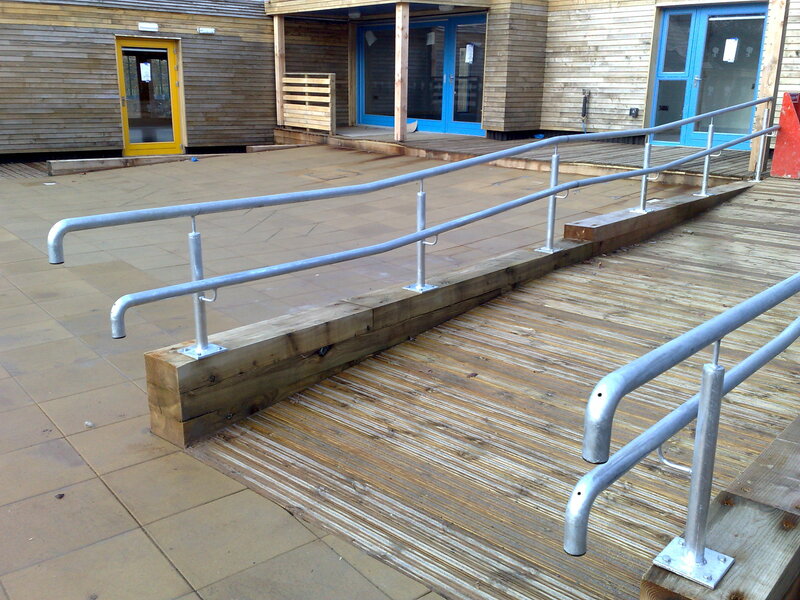 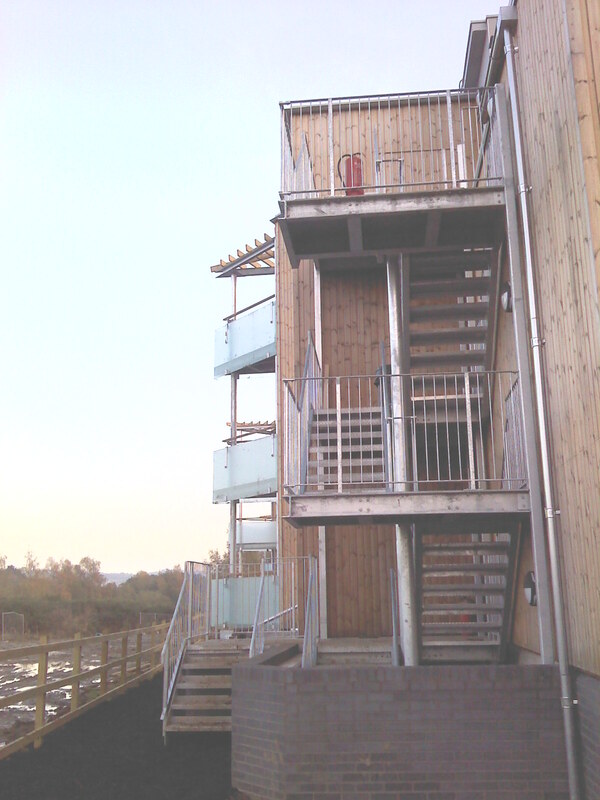 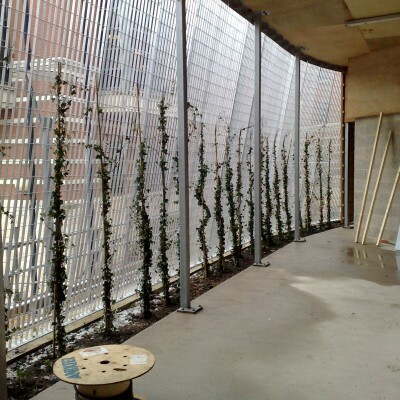 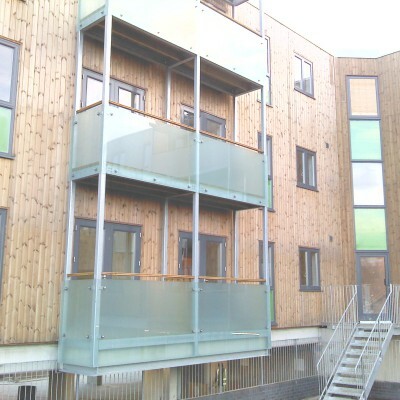 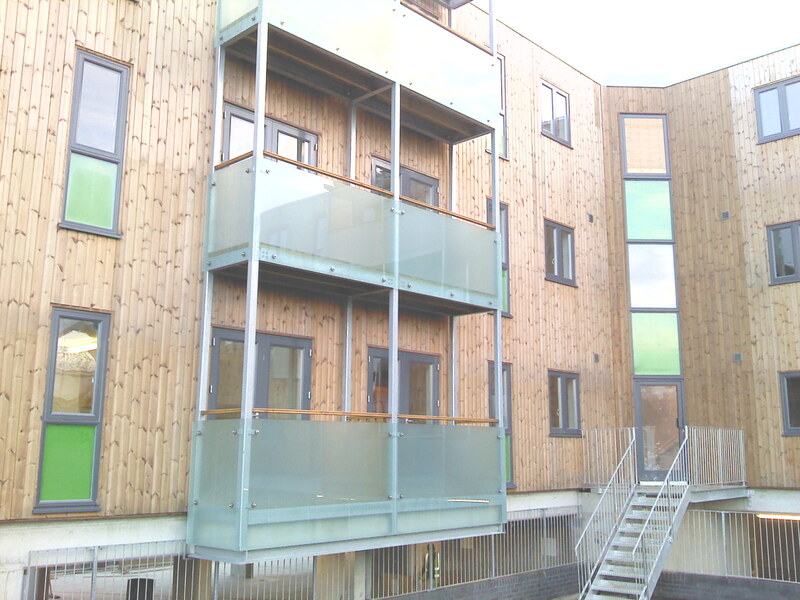 Our expertise ranges from secondary steel installations such as support beams, straight or spiral staircases, access platforms and ladders; to smaller projects such as balustrades, handrails, balconies, repair works and on site welding services. 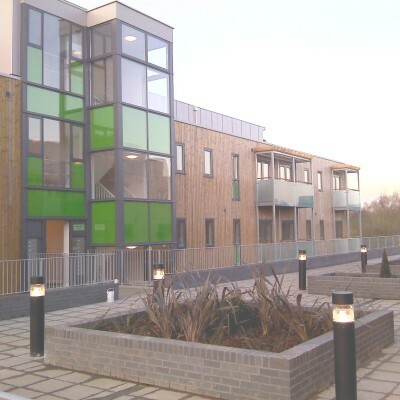 Regularly working with several major construction contractors and local builders alike, we provide a competitive, reliable and efficient service to help ensure contracts are completed successfully and within timescales ensuring quality and safety at all times.